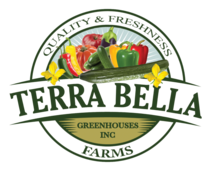 At TERRA BELLA FARMS, our attentive staff is available Monday through Saturday to answer your questions and ensure you are 100% satisfied. 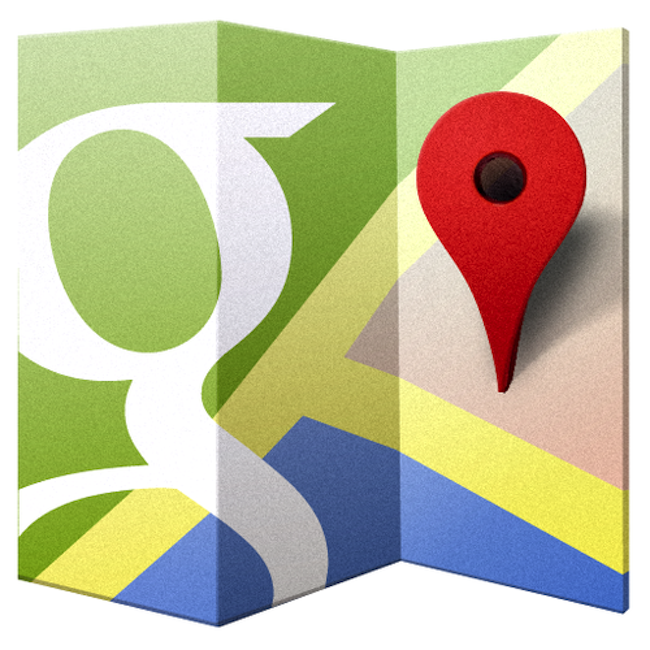 Directions: From Los Angeles going north to bakersfield Ca. • Take 5 Hwy to exit Laval Rd East. • Turn right on Del Sol Drive and it turns in to Laval road then after 3 miles going east. • We are on the right. Big space for cars and loaded trucks.